Don't cross the street to walk to the beach! Take a Surf City Beach Vacation! pharmacy and more. 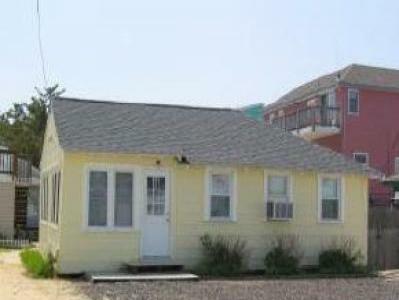 Great location in Surf City, on Long Beach Island.